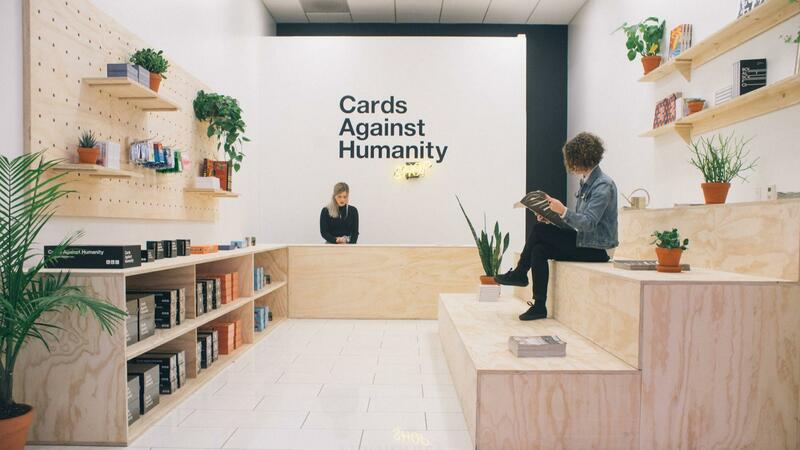 The pop-up store has gone from a fast evolving trend to a go-to marketing strategy for retailers looking to extend the brand and introduce new products. 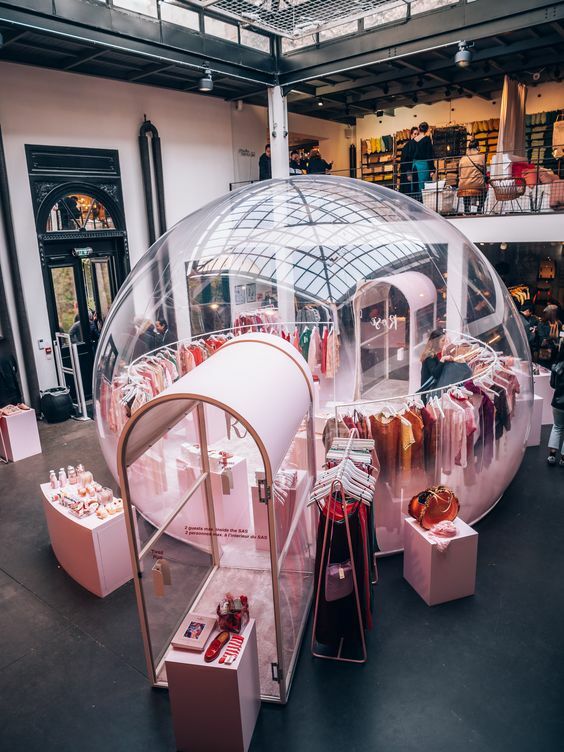 Pop-up shop operations collectively bring in between $45 billion and $50 billion in revenues annually, according to a study conducted by the Chicago-based marketing firm PopUp Republic. 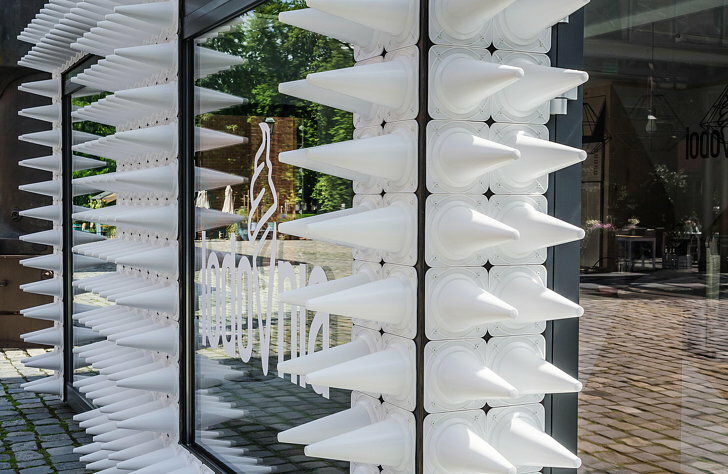 Pop-up shops are constantly being developed in a variety of shapes and sized, as well as locations. They can be found in a traditional brick-and-mortar store, as a store-within-a-store, as a standalone kiosk or even via a motorized vehicle, taking the lead from the food truck craze. “The great thing about pop-ups that we find all across the board, whether it’s a pop-up restaurant or event, is that they have this ‘fear of missing out’ quality to them,” said Jeremy Baras, the CEO of PopUp Republic. “Customers are attracted to exclusivity. They’re attracted to a ‘here today, gone tomorrow’ type of concept.” Starting a pop-up shop can serve as a hybrid for businesses looking to ease their way into a new niche while minimizing potential losses. In fact, launching one is approximately 80% less expensive compared to opening up a traditional brick-and-mortar location, according to StoreFront. Chanel pop-up shop located in Courchevel, a French Alps ski resort. To promote the brand exclusivity of the store, these shops generally remain open for just a few months, making every minute count when it comes to creating brand awareness. For example, J. Crew launched a pop-up shop inside its Prince Street store in New York City on June 12 that only lasted 24 hours. 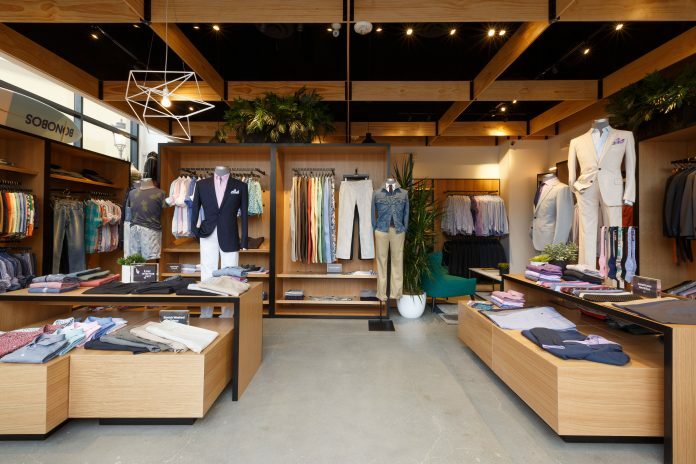 The best way for retailers to approach the launch of successful pop-up shops is to focus on building a combination of a ‘can’t miss’ attitude and making connections beyond the products being sold. 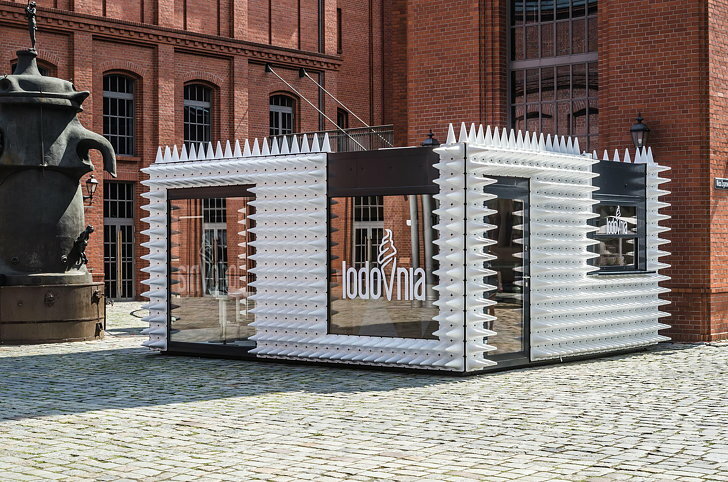 As more retailers enter the pop-up space every day, they must reach for innovative ideas and take more risks to make their pop-up stores relevant and unique. Just as pop-up culture increases in popularity, shopping online only continues to increase rapidly as well. Businesses and retailers must come up with new exciting solutions to keeping store fronts a primary mean for shopping. 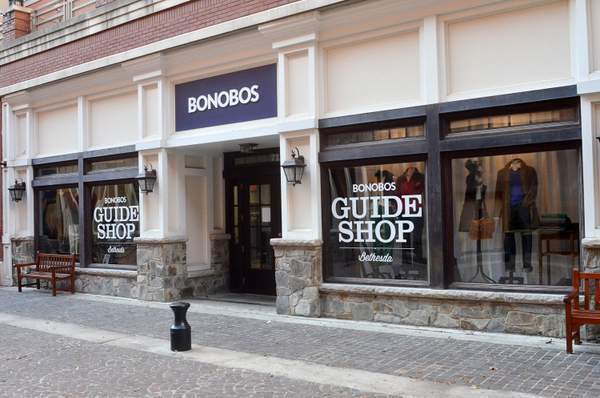 Menswear brand Bonobos solved one of the biggest issues of shopping online. Its so-called “Guide shops” enable customers to try on clothes to make sure they fit well. These items are then ordered in-store and shipped directly to customers, which means it doesn’t need to stock any inventory in its small store fronts. This concept has been replicated by many other digital retailers as well and even translated to the pop-up business model itself. While most commonly we think to retail spaces when we hear about pop-up shops, the culinary industry looks to implement the strategy to their business models as well. 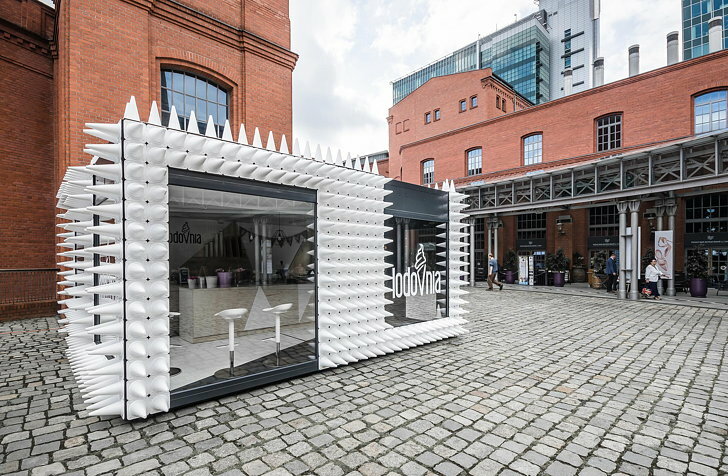 Mode:lina completed Lodovnia, a new mobile ice cream pop-up shop with a unique façade located in Poland. 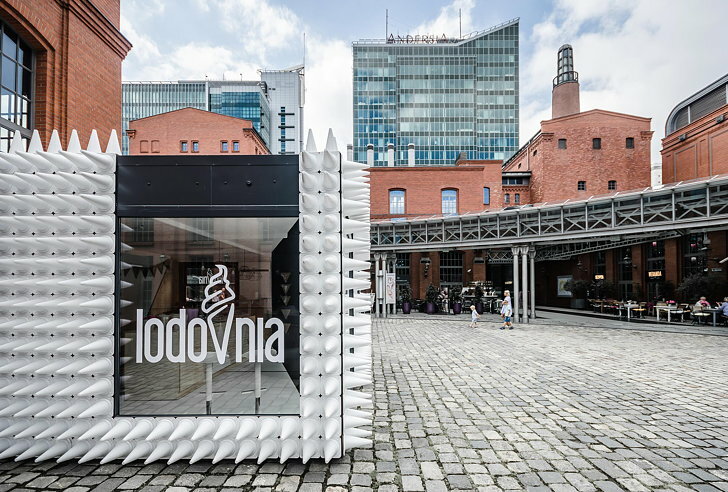 The shop’s walls were created using almost one thousand white sport cones, referring to Lodovnia’s flagship product – natural ice cream in a cone. When a brand decides to get weird, it’s often memorable. We see that a major importance put on a pop-up shop’s mission is to stand out and catch the potential customer’s eye. Such was the case with the Adidas project in London’s Shoreditch neighborhood. The “Stan Yourself” station gave people the opportunity to put their own faces on their shoes, while the 3D printing post let them make custom lace locks. 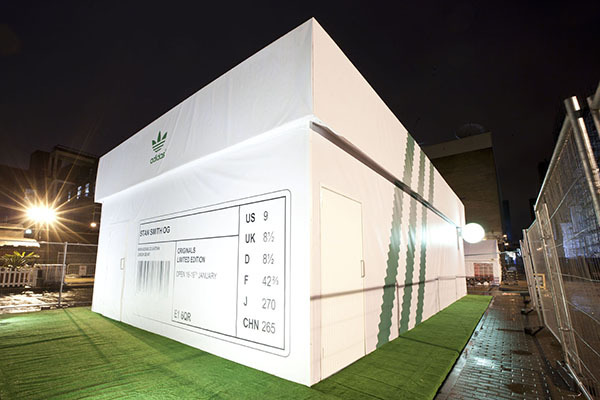 Check out the Adidas Pop-Up Store feature more here!